A paper by Daraksha Parveen, PhD. 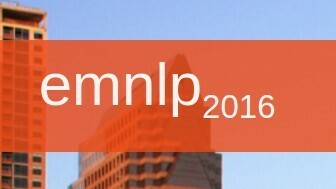 student in the HITS NLP group, has been accepted at EMNLP ’16. The title of the long paper, which is co-authored by Mohsen Mesgar and Michael Strube, is ‘Generating Coherent Summaries of Scientific Articles Using Coherence Patterns’.